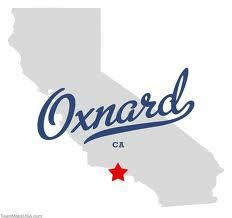 Oxnard Movers offers its packing services to its residential and commercial customer, for their local or long distance moves. A lot of customers consider packing a very simple, but very tedious chore. This could not be farther from the truth. 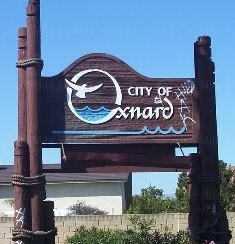 Oxnard Movers consider Packing and Crating Services as the most essential services of the entire relocation! Unprofessionally packed boxes, or selecting wrong boxes for packing specific items leads to inevitable damages. 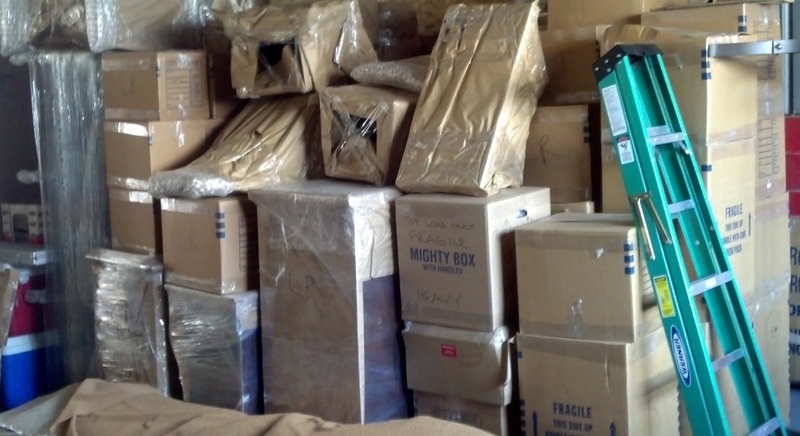 Those damages could not be prevented no matter how careful the movers will be at loading them in the truck. Crating needs to be performed on those large/over-sized fragile items that don't fit in a regular moving box. Here is a 10,000 lb. load - 4 bedroom house, packed by a team of 4 packers in 8 hours. 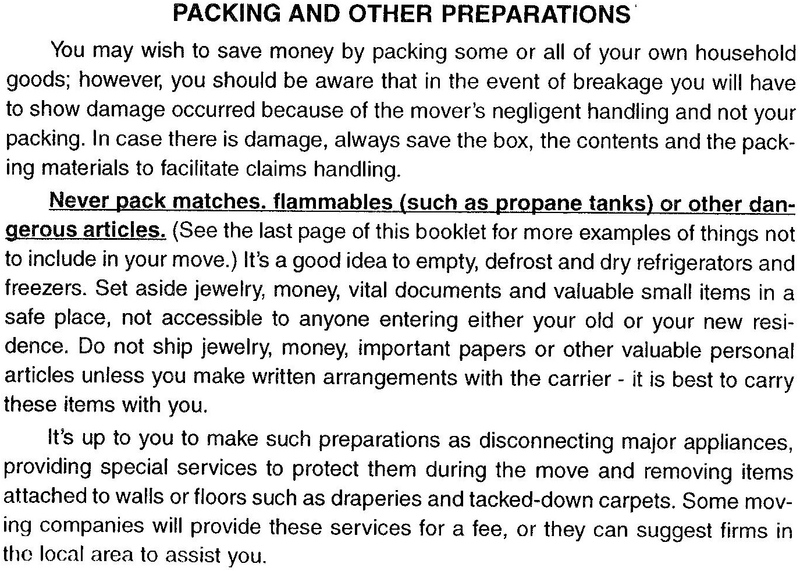 For insurance purposes the items packed or protected by professional mover/packer is an easy claim. However, if the items were packed by customer, the customer will have to have proof (for insurance company) that the items were packed properly. Attached below is a page out of a customer handbook created by California Public Utilities Commission, it has guidelines for how to handle a claim in case of loss or damage. 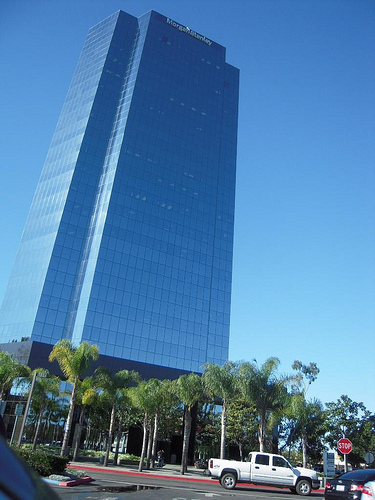 Oxnard Movers has many years of helping its commercial and residential customers with preparing their valuables for safe relocation. We have crated and moved large commercial equipment and collections of art and antiques, musical instruments, large furniture and expensive electronics. We helped local galleries and museums. PLEASE CALL US TO SET UP A FREE ONSITE ESTIMATE, OR FILL OUT A FORM AND RECEIVE A QUICK ACCURATE QUOTE. Our goal is to provide customers with a positive experience, we believe it starts with an accurate estimate provided by our specialist - informing customer of all possible service options and costs. And only after that our experienced packers and movers will perform their magic.